We have recently celebrated 1 year since our video portfolio theme Reel was released, and we decided to give it a much-needed update! 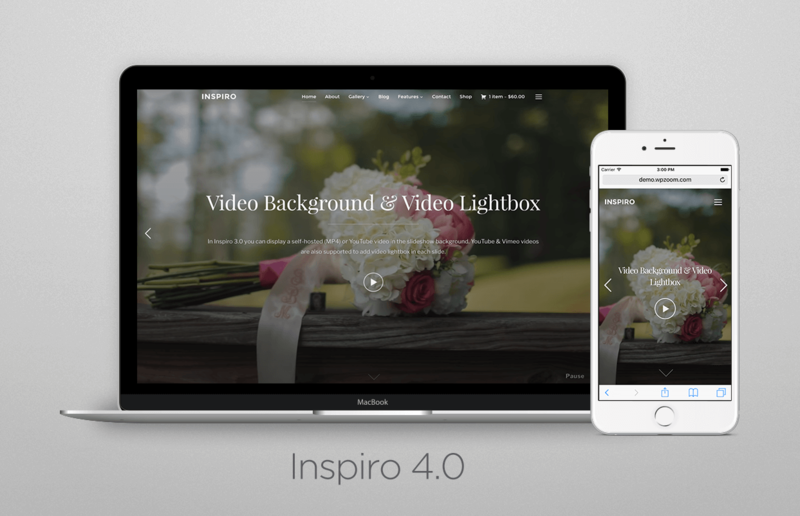 If you’ve followed the updates we have implemented in our Inspiro theme in the last few months, you may notice that we made big progress regarding video integration in different areas of the theme. Some of these updates included Vimeo integration in video background, video autoplay on mobile devices and more! Now it’s time to unleash these great improvements in the Reel theme too! What’s new in Reel 2.0? 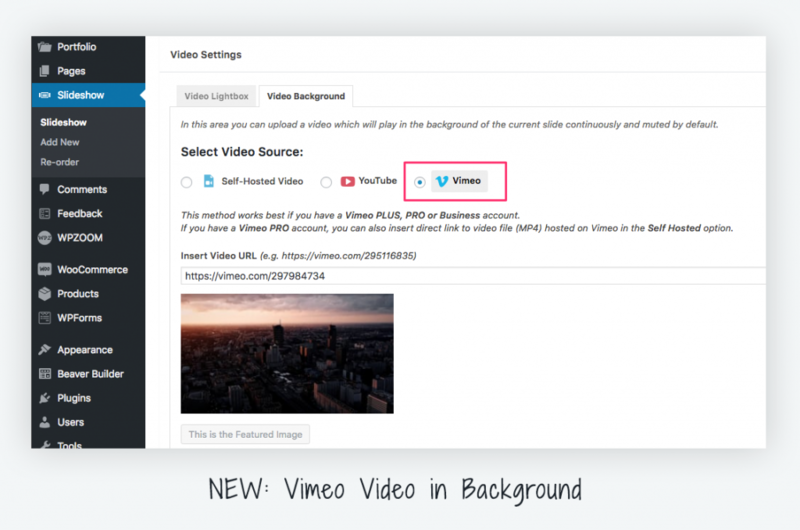 Added support for Vimeo videos in Video Background in the Slideshow. 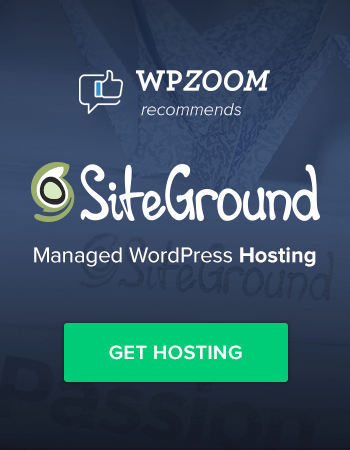 Works best with Vimeo Plus, Pro and Business accounts. Video Background in Slideshow now works on Mobile devices (you can disable it from Customizer > Homepage Slider). 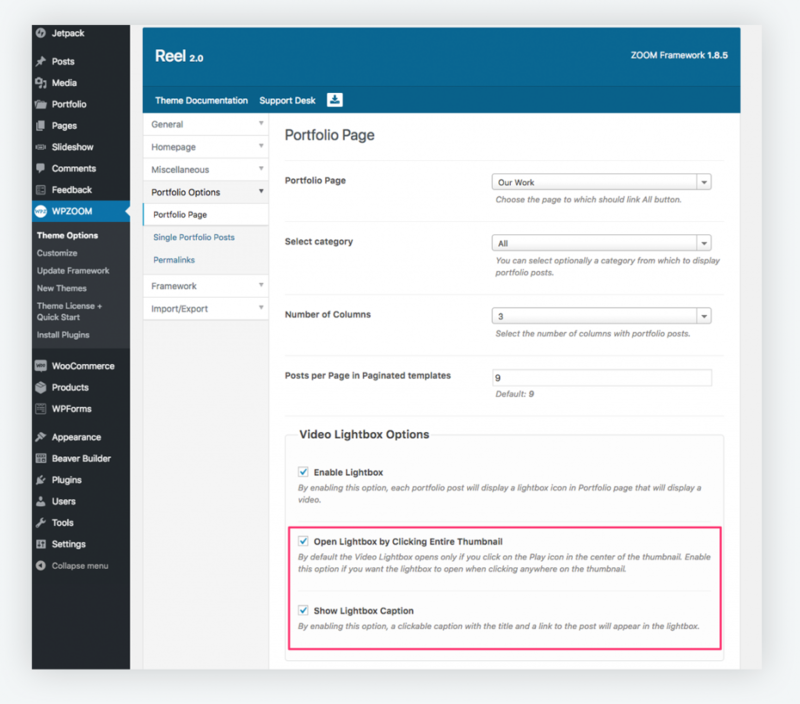 Video Autoplay in Background when hovering Portfolio Posts in Portfolio pages. New option in Customizer > Header Options to disable the strikethrough hover effect. 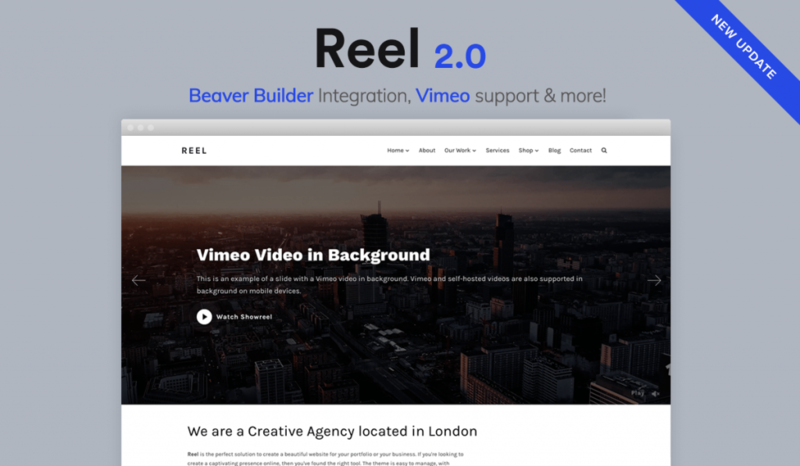 Just like we have replaced the recommended page builder from Unyson to Beaver Builder in Inspiro, we did the same in Reel 2.0. If you’re curious to know what led us to make such a decision, you can read all the details in this post. 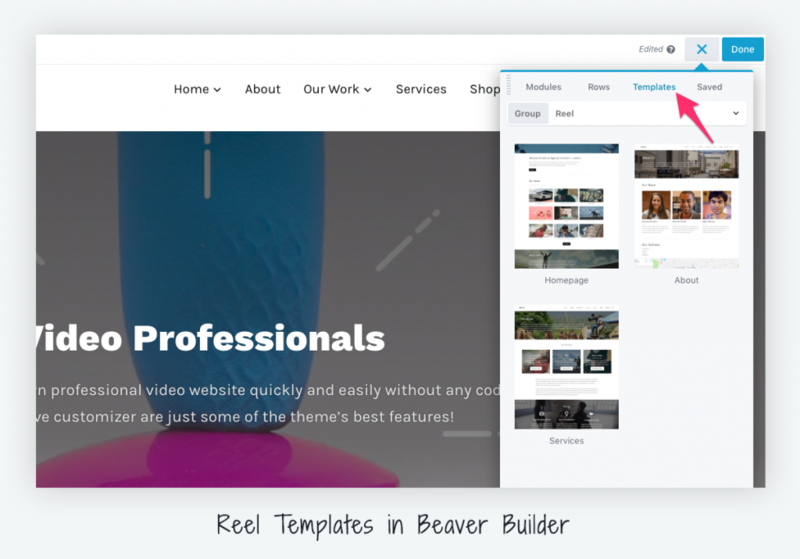 We’ve also included a few pre-built templates for Beaver Builder in the new update, so you can easily replicate the layout of different pages from the demo on your website. Now let’s talk about other useful improvements regarding video integration in the Slideshow and Portfolio posts. It’s now possible to display Vimeo videos in the background of the Slideshow, not just in the lightbox. This is a great feature, especially for video professionals who host their videos on Vimeo. Video background support on Mobile Devices! 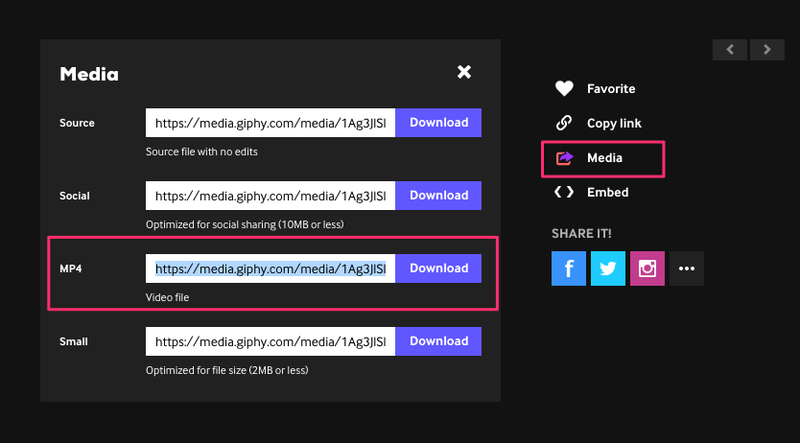 Just enter the Video URL, set a short duration like 6-10 seconds, and upload your GIF to GIPHY. In the new update, the Slideshow Settings were moved from Theme Options to the Customizer. We’ve also added a new gradient editor, so you can customize the colors of the overlay in the slideshow as you want. Make sure to check the full changelog to see what’s new and the updated documentation which also includes many useful instructions for the new features. For more information about Reel 2.0 theme see the theme page or take a look at the live demo. Let us know if this update meets your expectations and what are your plans with Reel 2.0 in the comments section! 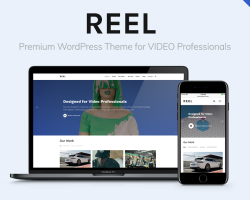 Reel Theme for Video Professionals Released! 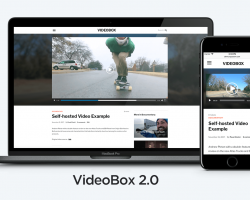 VideoBox 2.0 Released: Self-hosted Video Support, oEmbed & more!